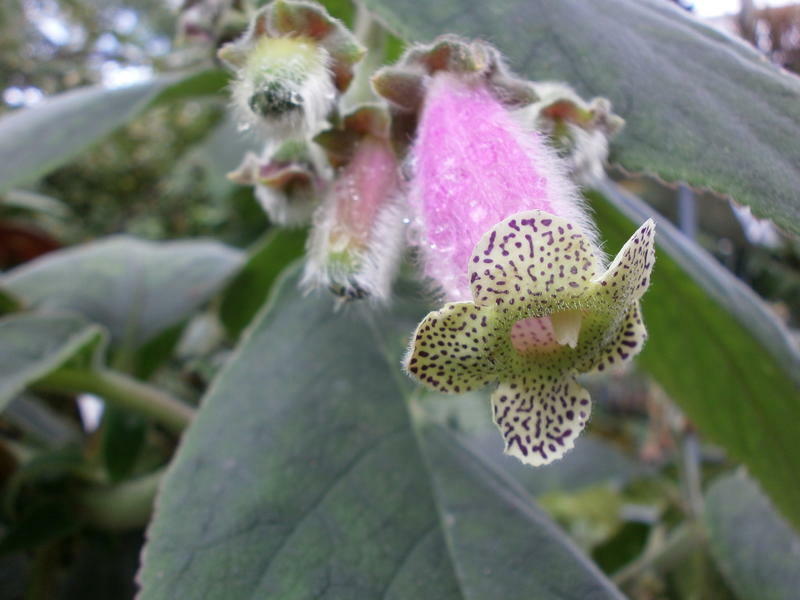 Kohleria warszewiczii is a beautiful, vigorous species. 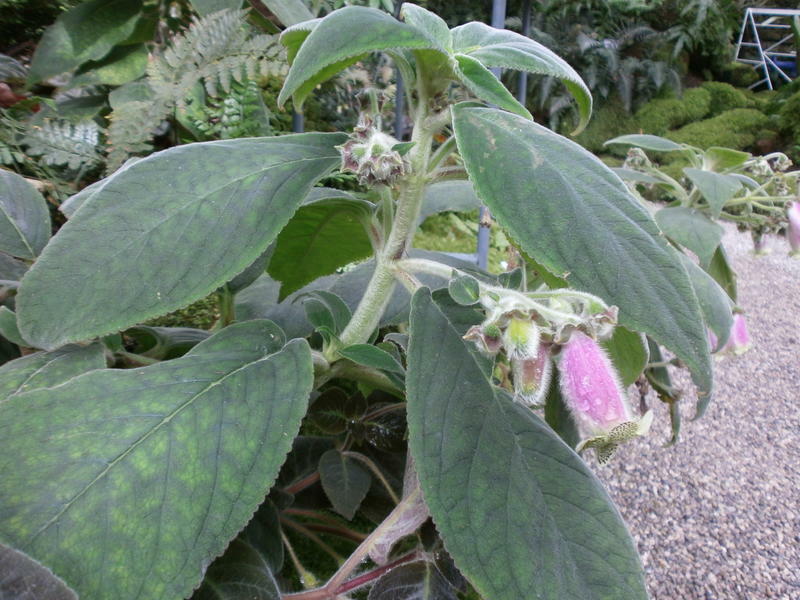 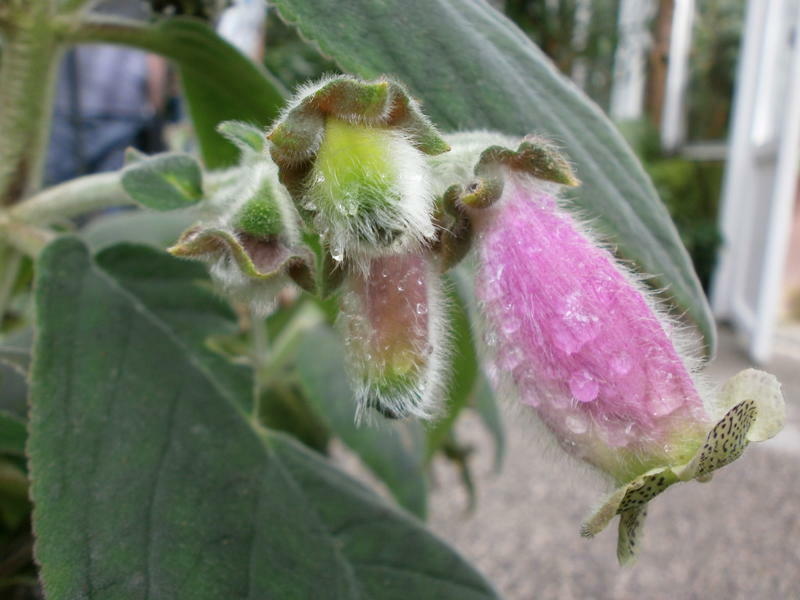 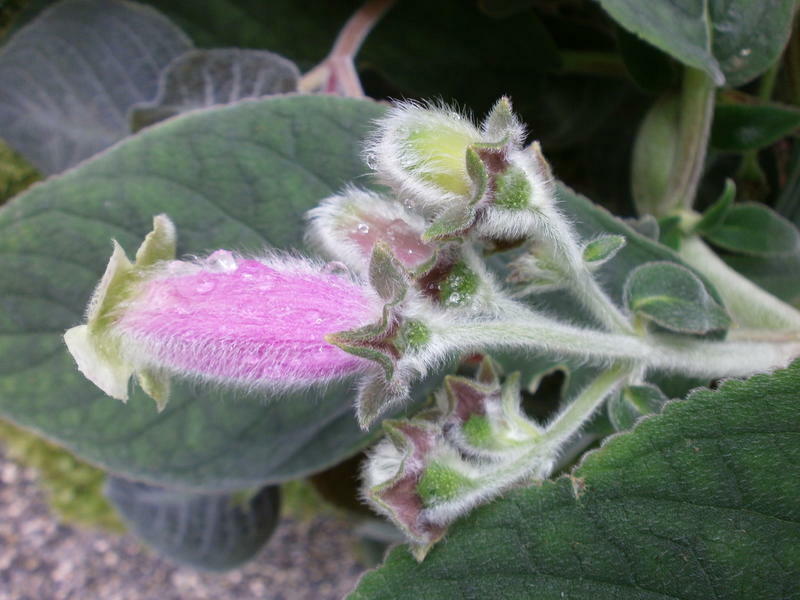 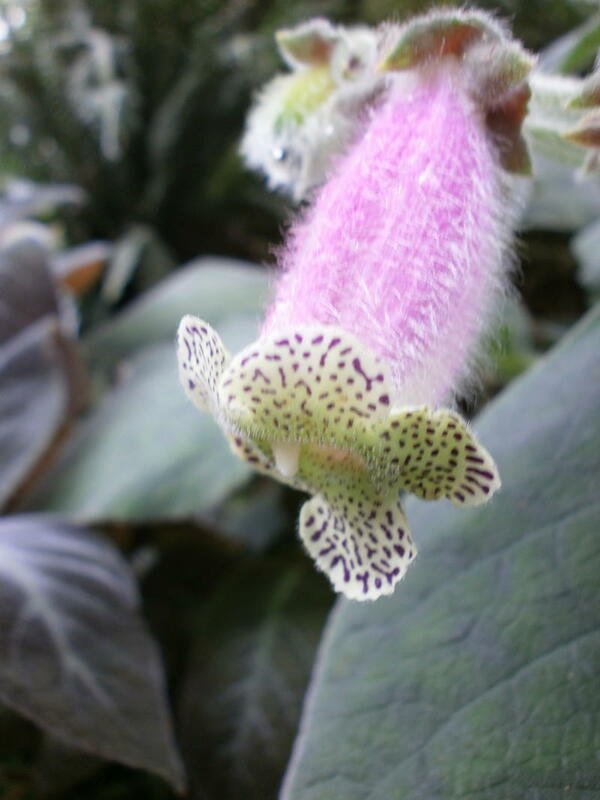 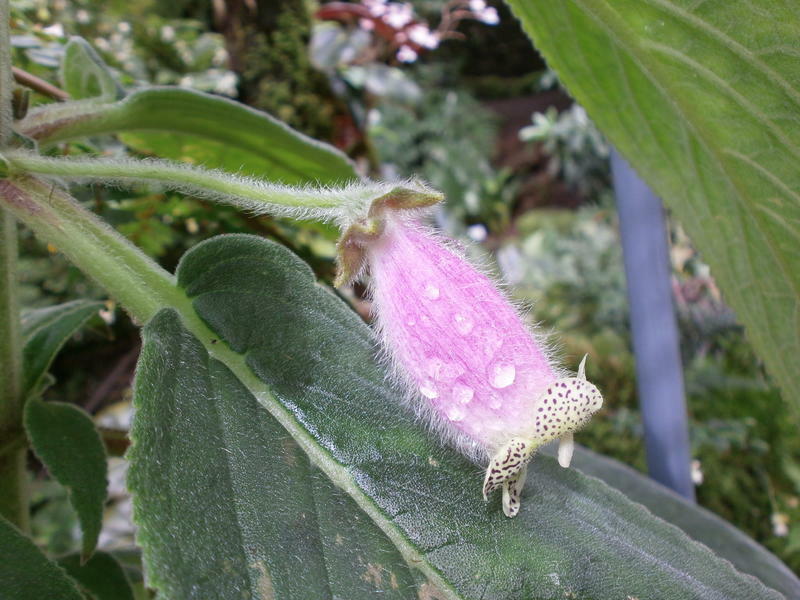 Kohleria warszewiczii is indeed a vigorous plant. 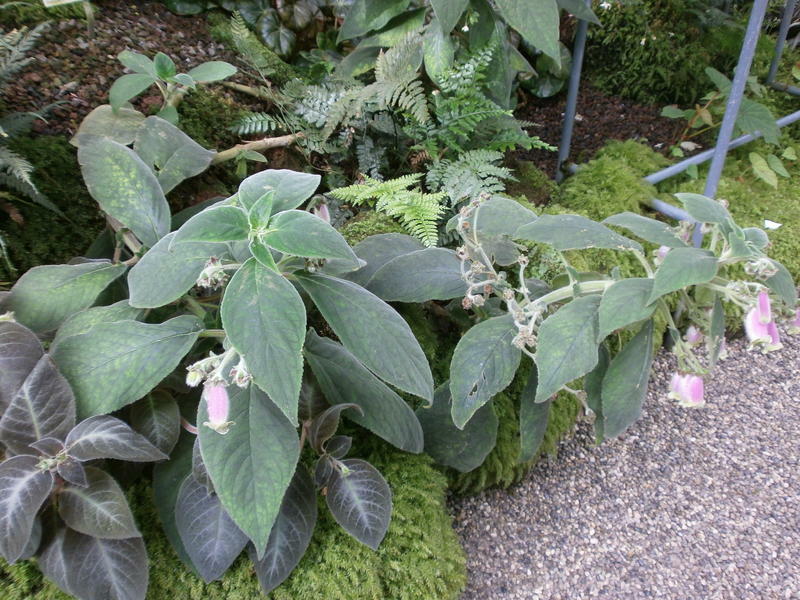 I have seen it at Munich Botanical Gardens and it grows quite large.